 We provide psychotherapy, psychoanalysis and counselling in Wicklow and Dublin across our three clinics. For more information on our meticulous training, ethos and way of working please visit any of the links below. Give us a call, or fill out or booking form and we’ll be happy to speak to you.